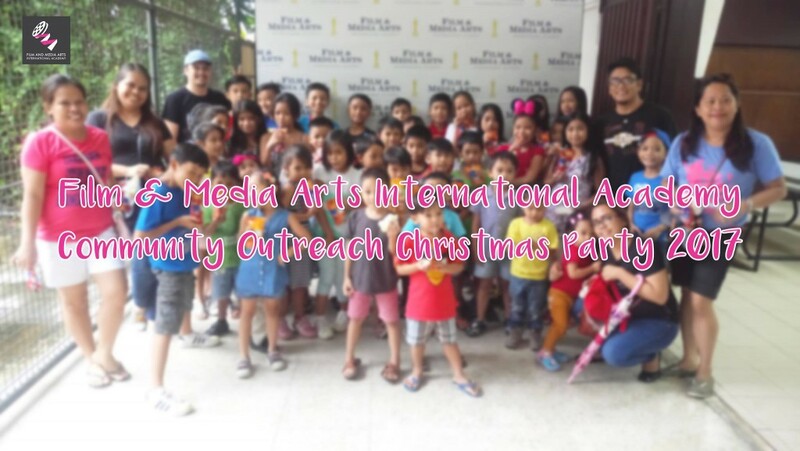 As part of its advocacy to give back to the community, FMA will be hosting a festive edition of its outreach programme! We’ll be screening Christmas movies, playing games and hosting a lunch for the neighbourhood kids! The mentors, staff and students of FMA wish everyone a Merry Christmas and Happy New Year!